We had a cracker of a day our with the crew from Bravo Fishing charters. Good weather, plenty of fish and great experience for all. We are looking to make this an annual thing moving forward and recommend them highly. I went with a group of mates with Capt John and his deck hand. With 11 of us we caught over 150 fish, Snapper, Mowong, Flathead and many more species. I've been on 9 fishing charter trips with different companies. This one I did with some mates with John and Bravo was the best. 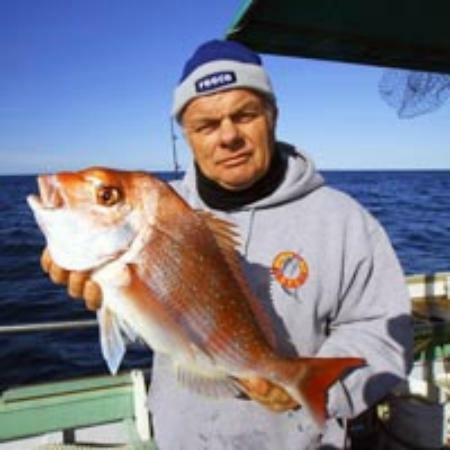 The crew were great and informative which helped us with great catches. Best day fishing ever. We will be back. 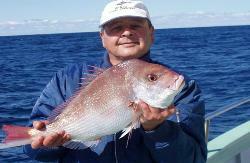 Get quick answers from Bravo Fishing Charters staff and past visitors.